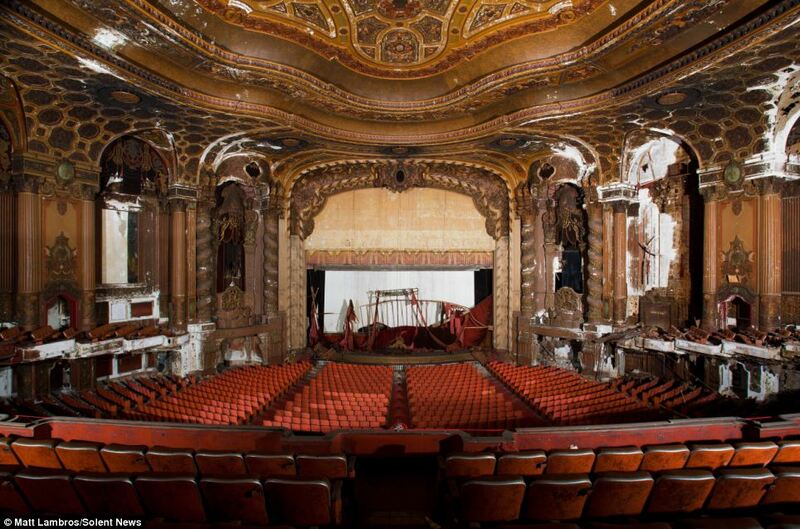 NYC based photographer Matt Lambros has visited 57 early 20th century theaters across the United States. 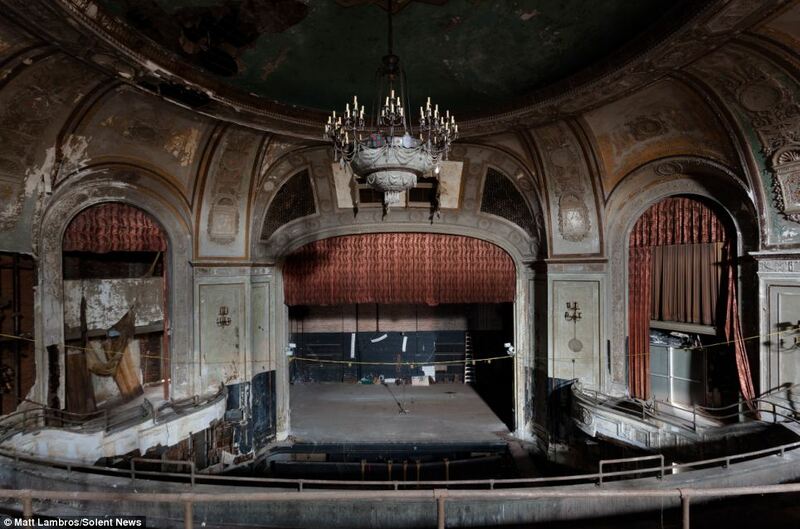 Before giving a focus on theaters he used to abandoned buildings as hospitals and other. 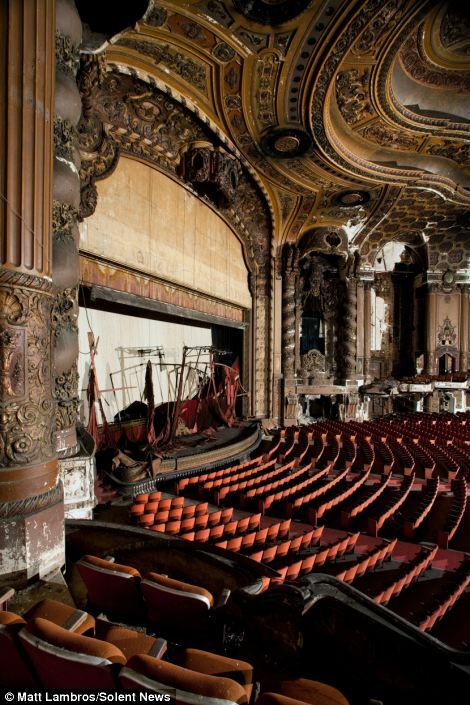 Once fascinating, a number of early 20th century theatres are now shadows of their former glory. 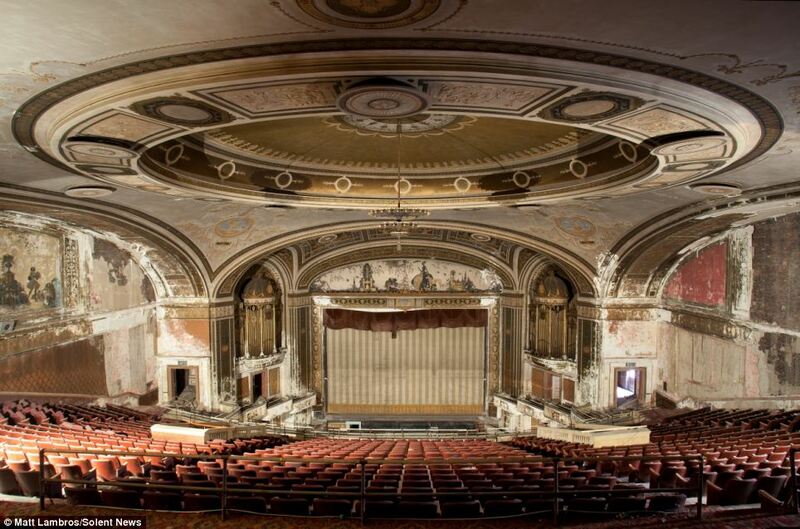 Matt Lambros has made it his mission to document the decline of these culture venues. 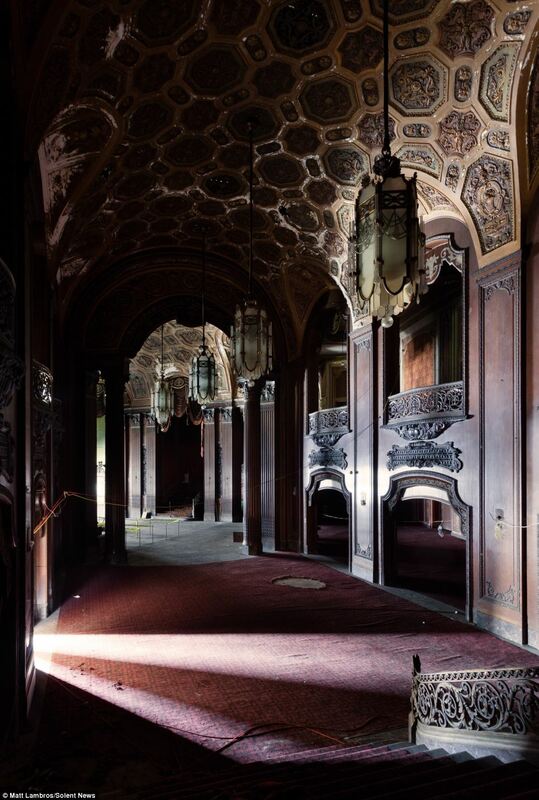 “Abandoned architecture has fascinated me since I was five years old. My grandmother used to take my brother and I in to investigate any old barn she happened to drive past. She was curious about what was left behind, and her inquisitive nature made a lasting impression on me. 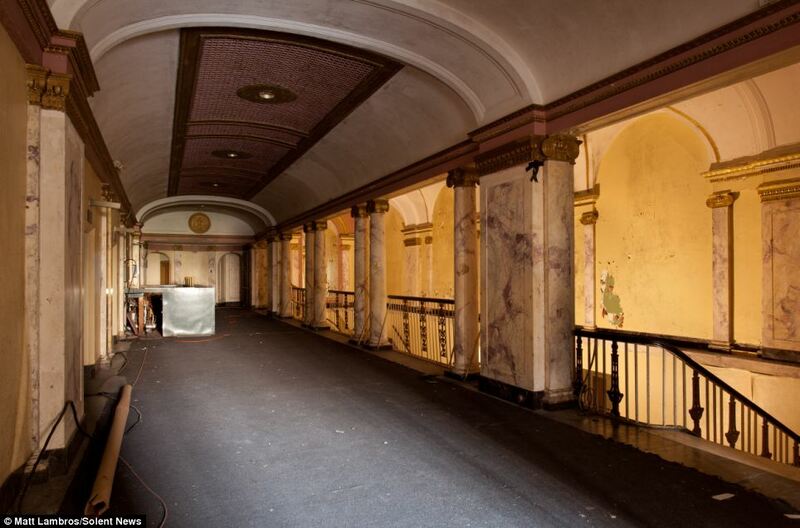 I grew up in Dutchess County, New York, and like most places there were quite a few supposedly “haunted” buildings begging for a closer look. Hudson River State hospital, one of the first places I went to on my own, was one of them. My friends and I used to drive around the campus late at night trying to scare each other. 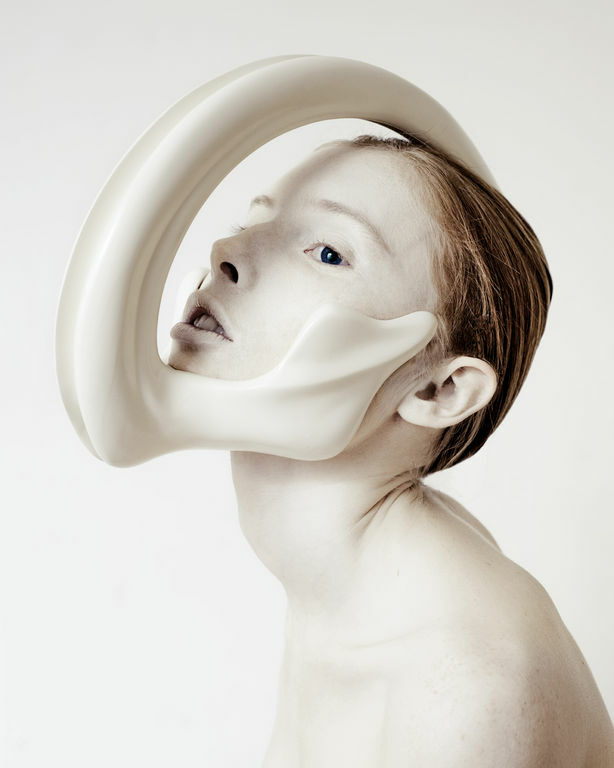 It was then that my interest in abandoned buildings evolved into a vehicle for artistic expression. 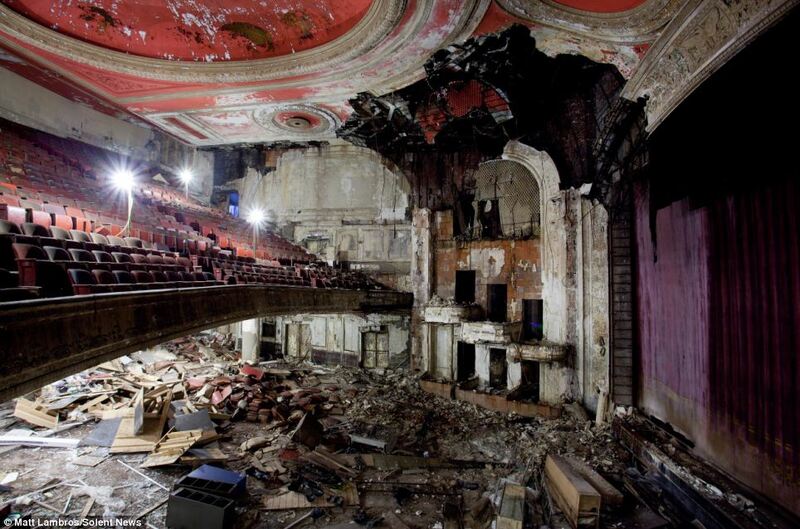 I’ve spent ten years composing photographic obituaries for once-thriving buildings that are now crumbled and forgotten. 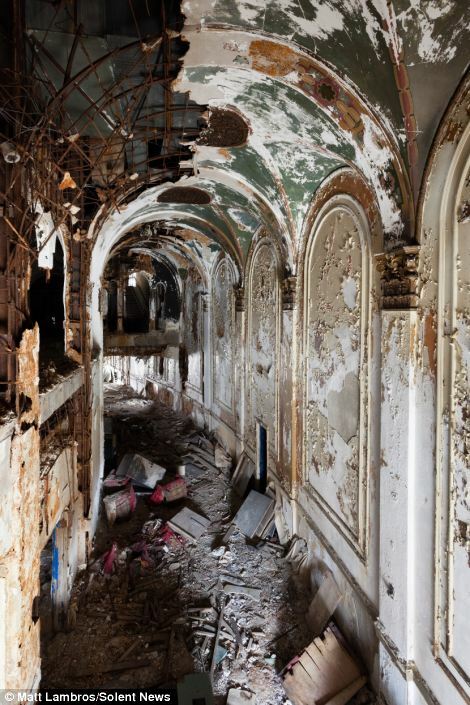 My hope for my work is that it will shine light on beautiful, dated architecture and on the equal yet sinister beauty in decay.”, says US photographer. Which of the photos are from the Hudson River State Hospital, if any? try to find it on his website. those are just from, theaters.